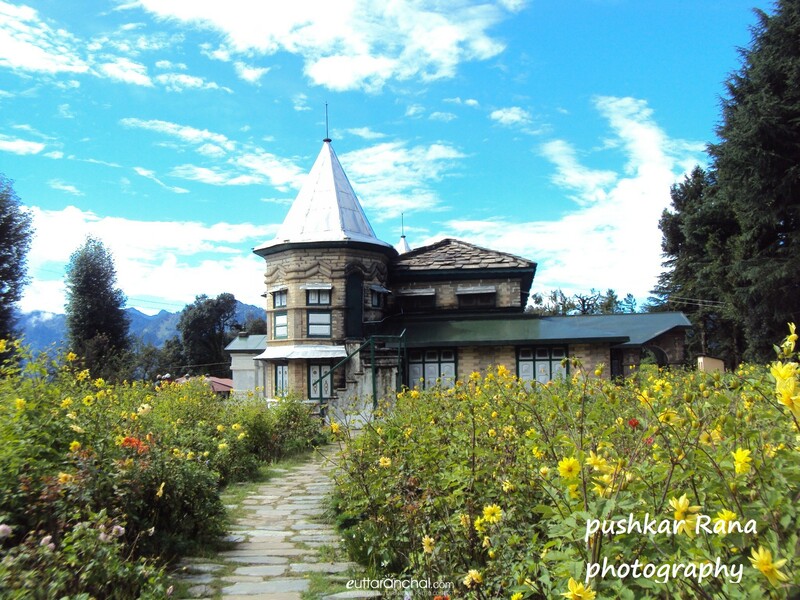 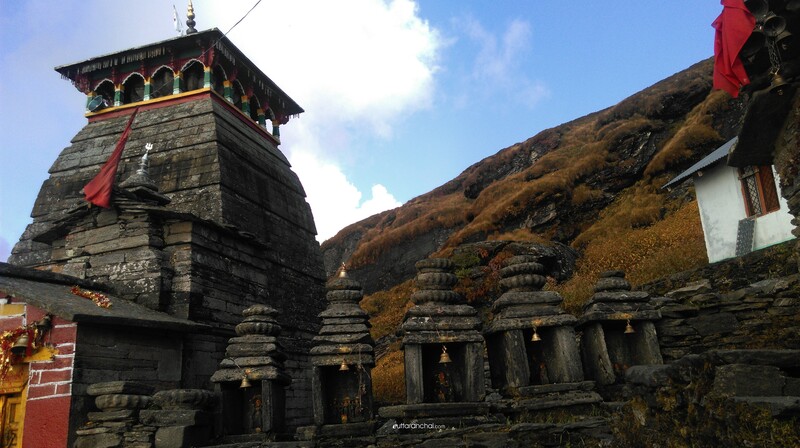 Tungnath is the highest Shiva temple in the world and is one of the five and the highest Panch Kedar temples located in the mountain range of Tunganath in Rudraprayag district, in Uttarakhand. 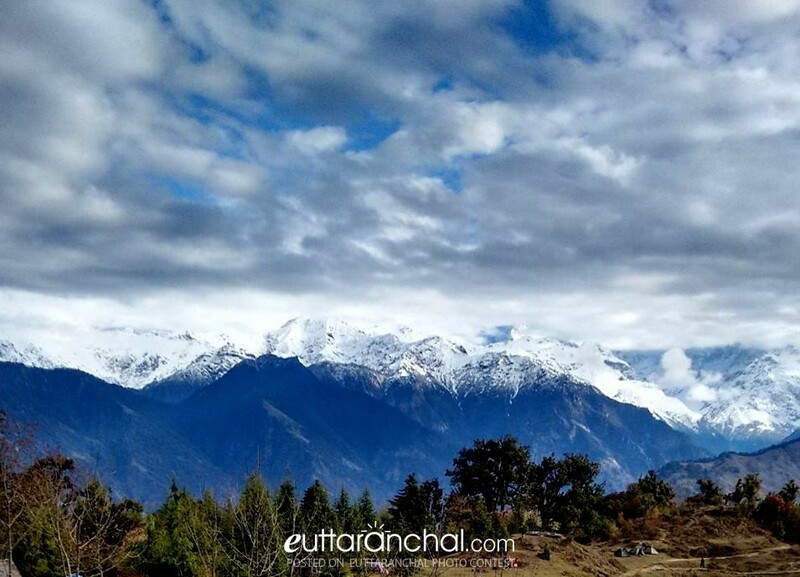 The Tunganath (literal meaning: Lord of the peaks) mountains form the Mandakini and Alaknanda river valleys. 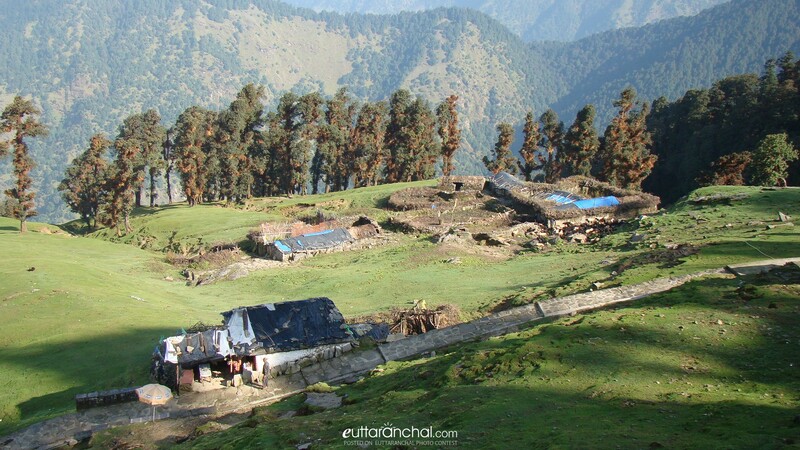 Located at an altitude of 3,680 m (12,073 ft), and just below the peak of Chandrashila, Tungnath temple is the highest Hindu shrine dedicated to Lord Shiva. 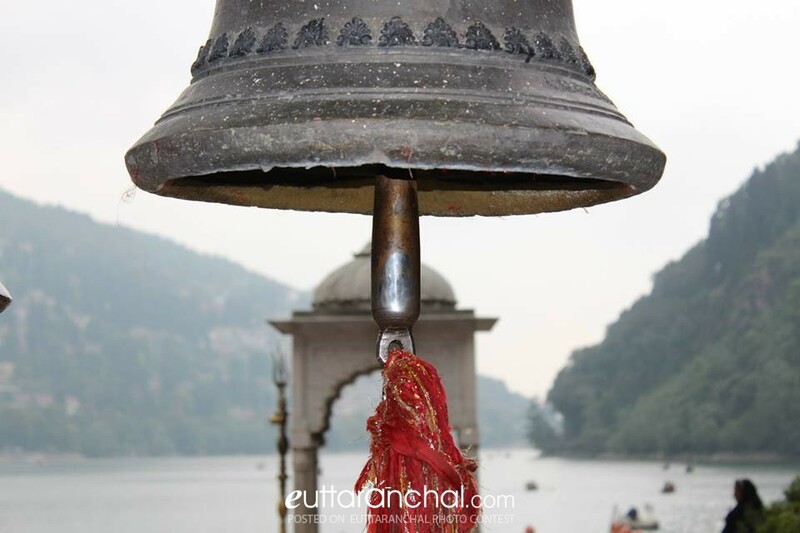 The temple is believed to be 1000 years old and is the second in the pecking order of the Panch Kedars. 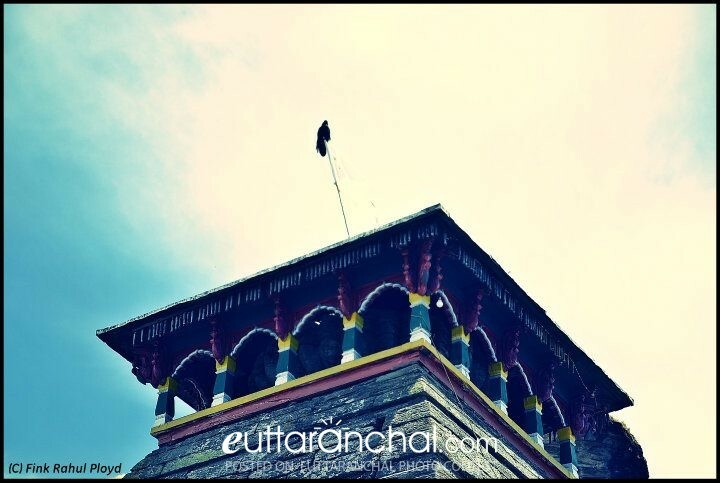 It has a rich legend linked to the Pandavas, heroes of the Mahabharata epic.